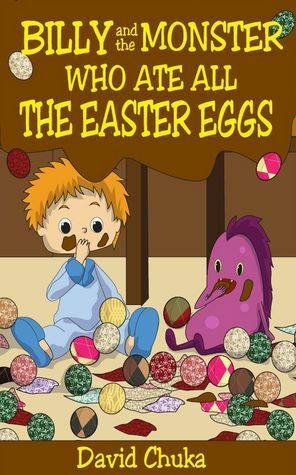 Join Billy and Monster in this third episode of the series titled Billy and the Monster who Ate All the Easter Eggs. Billy and Monster love all the holidays as they get to spend quality time together. However, their best holiday is Easter as they get to eat their favorite food…CHOCOLATE! This year, they’re spending Easter with Grandma Chocalicious who loves Chocolate even more than Billy. She’s an expert at making chocolate cake, chocolate waffles and even chocolate pasta. This year Grandma Chocalicious has made a pyramid of Easter eggs for her party on Easter Sunday. Billy and Monster want one of the Easter eggs but Grandma says they have to wait till Easter Sunday. What happens when Billy and Monster tip toe downstairs and the pyramid of Easter eggs comes falling down? 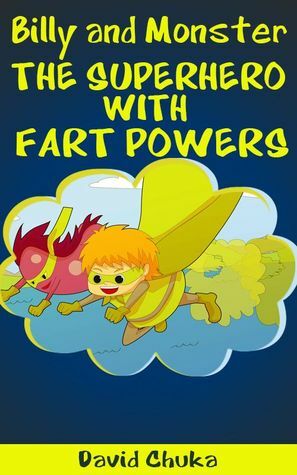 Get your copy of this funny book for kids of all ages that is not only full of laughs but also has a lesson weaved in that you’ll love sharing with your loved ones. Source: Info in the About Billy And The Monster Who Ate All The Easter Eggs was from the press kit from the publicity team. David Chuka lives in London with his lovely wife and two adorable children. His family are usually the first people to hear his funny and quirky tales. He was inspired to write his first book, ‘If You See a Doctor‘ after he struggled to find a book for his daughter who was a beginner reader. He’s gone on to write more books including the popular ‘Billy and Monster‘ series, a funny set of books about a little boy and his Monster who get into all sorts of funny situations and learn about moderation, friendship, self control, bravery etc. Young children can relate to Billy and you’ll love sharing his adventures with your children, grandchildren and loved ones. As a father himself, he has parents at heart when he writes. He recognizes that bedtime has to be one of the best parts of the day for parents and grandparents as it gives them the opportunity to bond with their little ones. He believes you’ll enjoy sharing his stories with your loved ones at bedtime. In David Chuka’s books, you can stay rest assured that quality and captivating images will always complement the story to ensure your loved ones are spell-bound as you read to them. 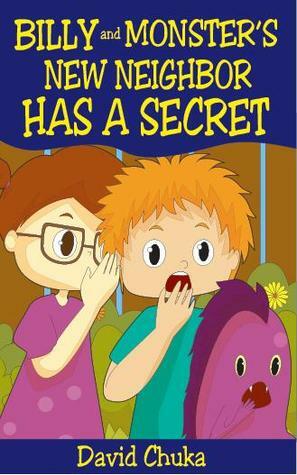 Beginner readers will also enjoy discovering new words as they read his books. He has so many stories to tell and can’t wait to share them with you and your loved ones. 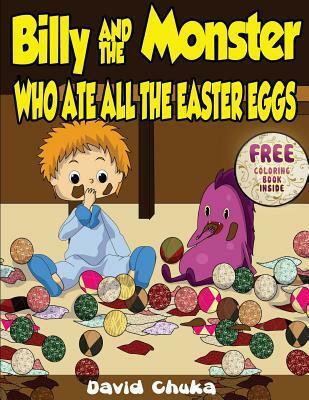 Want to win a copy of Billy and the Monster Who Ate All the Easter Eggs? Enter for your chance to win 1 of 2 print copies of Billy and the Monster Who Ate All the Easter Eggs by David Chuka in a Goodreads giveaway (Open U.S., Canada, Great Britain, Australia; Ends April 17, 2014). Giveaway ends April 17, 2014. See the giveaway details at Goodreads.